We used mining performance benchmark data collected by BuriedOne to compare the latest generation of graphics cards from AMD and Nvidia. EVGA’s new iCX cooling technology aims to provide gamers with an expanded level of control over their GPU temperatures. Check out the best deals on PC cases and graphics cards in South Africa this week. Check out the awesome deals on gaming hardware in South Africa this week. Check out the best deals on graphics card and monitors in South Africa right now. Looking for a new motherboard or graphics card? We’ve rounded up the best deals in South Africa. 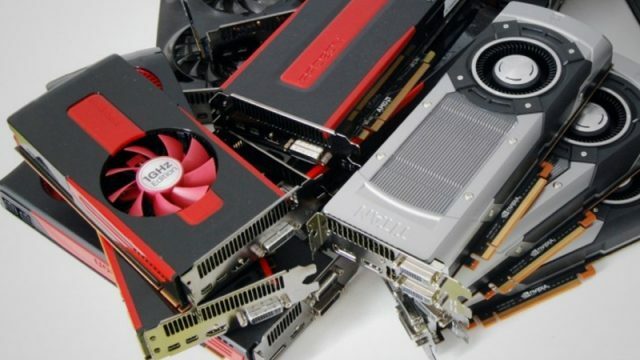 Nvidia graphics cards haven’t aged nearly as well as AMD GPUs.